Rilpivirine plus boosted-darunavir dual therapy may be effective and safe in patients with advanced HIV. The FDA has announced the approval of Dovato for adults with HIV-1 who have not been previously treated with antiretroviral medication. Dolutegravir should be considered for ART in treating HIV in women of childbearing potential. 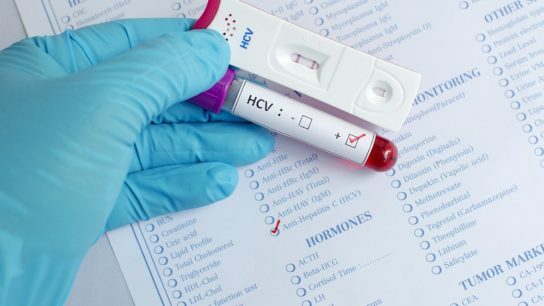 The epidemiology of acute hepatitis C virus infections, spreading from MSM who have to MSM who do not have HIV through sharing of high-risk activities such as chemsex and traumatic sexual practices. 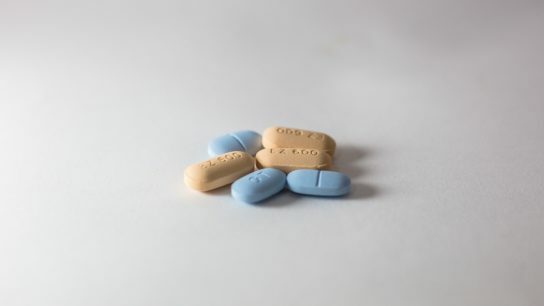 Results showed substantial nonpersistence of PrEP for HIV prevention in both year 1 and 2, with only 40% of users adhering for the entire 2-year period. 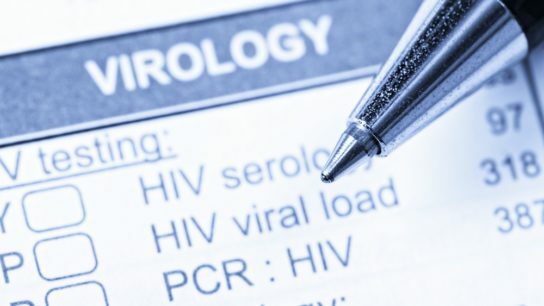 In people with HIV, persistent low-level viremia may be an independent predictor of virologic failure and needs further investigation. Recombinant human-lactoferrin treatment in PLWHIV receiving ART was not associated with significant improvements in inflammation or immune activation. A study shows Descovy for PrEP demonstrated that the treatment was non-inferior to Truvada for HIV prevention.